Active Healthcare launched their Back 2 Life program in 2010. Active Healthcare believes that no one in North Carolina should be without life changing medical equipment, regardless of their life situation. 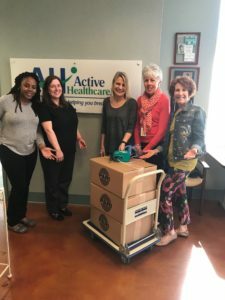 Active Healthcare is currently accepting donations for their Back 2 Life Program. Collected items will be donated to our most needy neighbors. 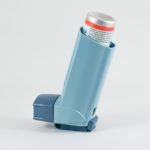 In March 2019, Active Healthcare donated nebulizers to the Wake County Public School System.